The first day of the show has so far been very hectic. Lot of people at the booth! 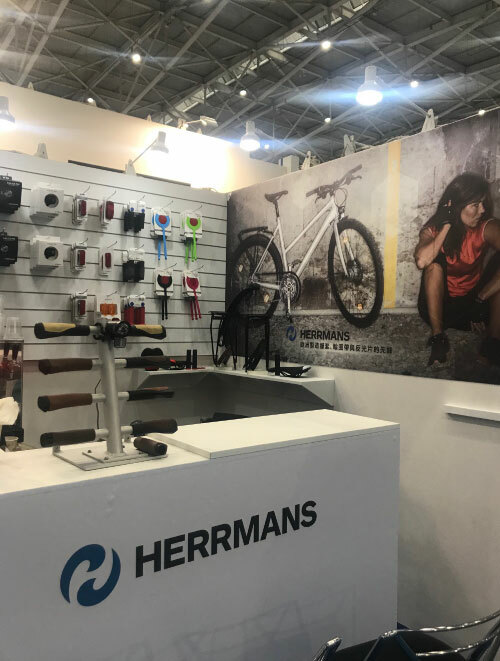 The show is on until 30th of march, welcome to Herrmans booth M0202.